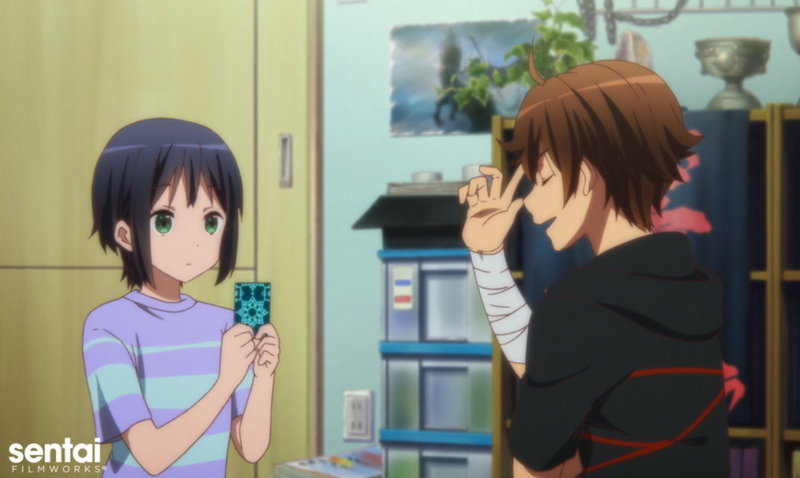 HOUSTON, APRIL 4, 2017 – The world looks different through the eyes (though usually just one eye...) of a true chunibyo in Sentai Filmworks’ newest acquisition: Kyoto Animation’s Love, Chunibyo and Other Delusions! : Rikka Version. The movie is a fresh retelling of the original Love, Chunibyo, & Other Delusions TV series, told from the point of view of the Tyrant Eye herself, Rikka Takanashi. Sentai Filmworks plans to release Love, Chunibyo and Other Delusions! : Rikka Version with an English dub to home video in 2017.